EKOPHARMA is a Finnish professional cosmetics line that makes use of domestic locally produced materials. For the active ingredients in our products we have chosen domestic berries and plant extracts, on which the effectiveness of the line is based. Berries have many exceptional effects in skin and hair care: they are the secret to natural beauty. By utilising them, we have developed an efficient and well tolerated natural cosmetics skin care line for those with sensitive skin. All EKOPHARMA products are produced from start to finish in Finland for Finnish skin. We use professional grade active ingredients, with well researched effects in skin care, in our products. The cornerstones of EKOPHARMA are good tolerability and exceptional efficacy, which are the basis for our choices in materials and product development. Our products do not contain mineral oil or its derivatives, sulphates or artificial fragrances. The preservability enhancing ingredients in our products are natural and gentle. In our extensive product selection you will find Finnish natural cosmetics products for skin and hair care. The resellers of our products are professionals in the beauty industry: cosmetologists and hairdressers. Our products are also used and sold in educational institutions of the industry. Find our resellers by following this link. 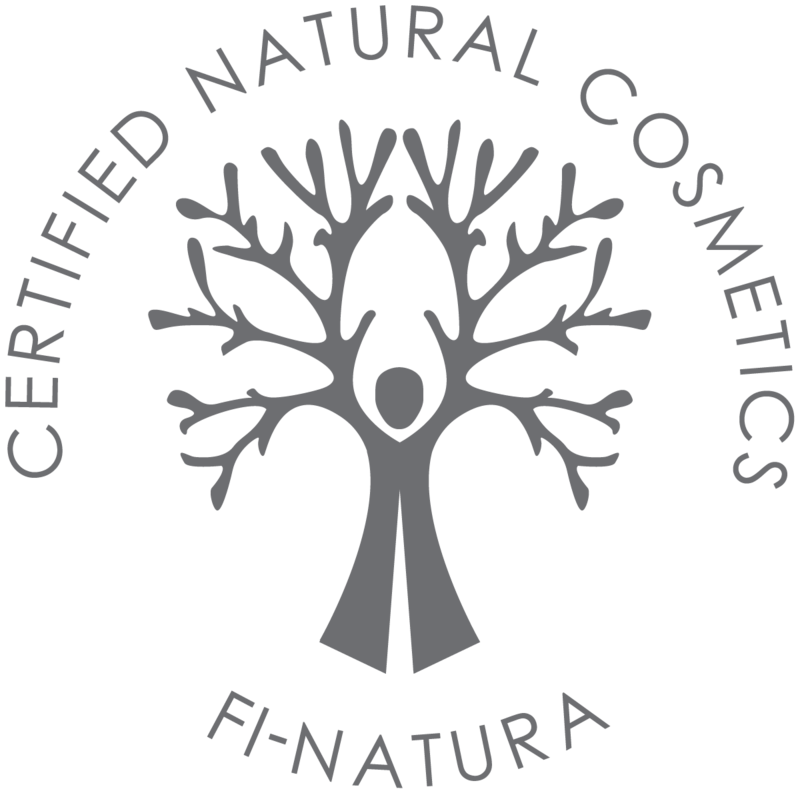 EKOPHARMA Helsinki products have been granted the Finnish FI-Natura natural cosmetics certification, which guarantees their high quality. The percentage of organic materials in EKOPHARMA products is typically between 60-100%, and the percentage of materials of natural origin is between 95-100%. 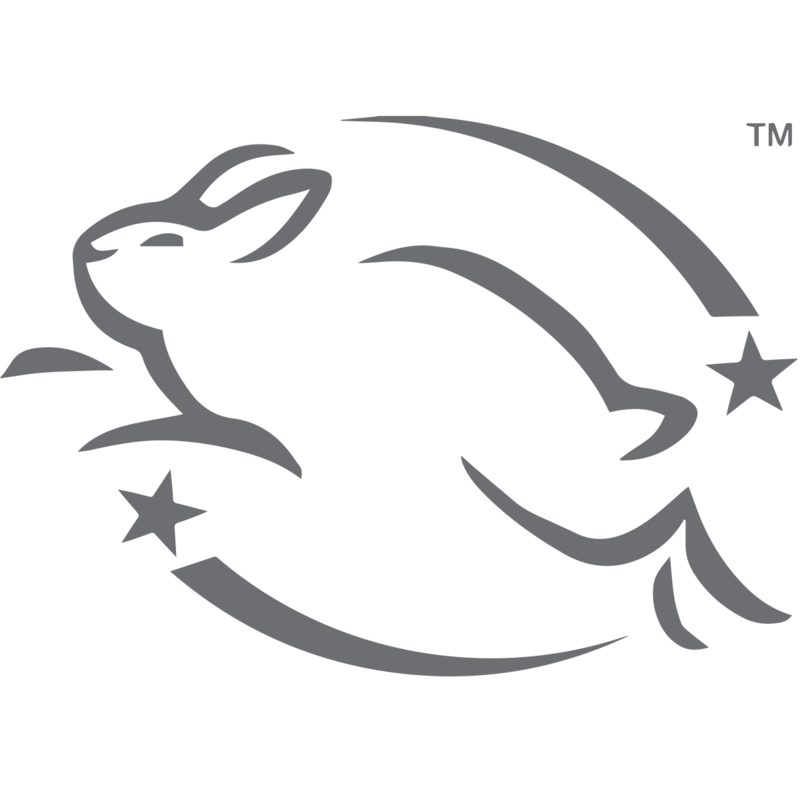 The Leaping Bunny certification granted by Animalia is a sign of commitment to non-animal tested cosmetics. All EKOPHARMA skin care products are also suitable for vegans. 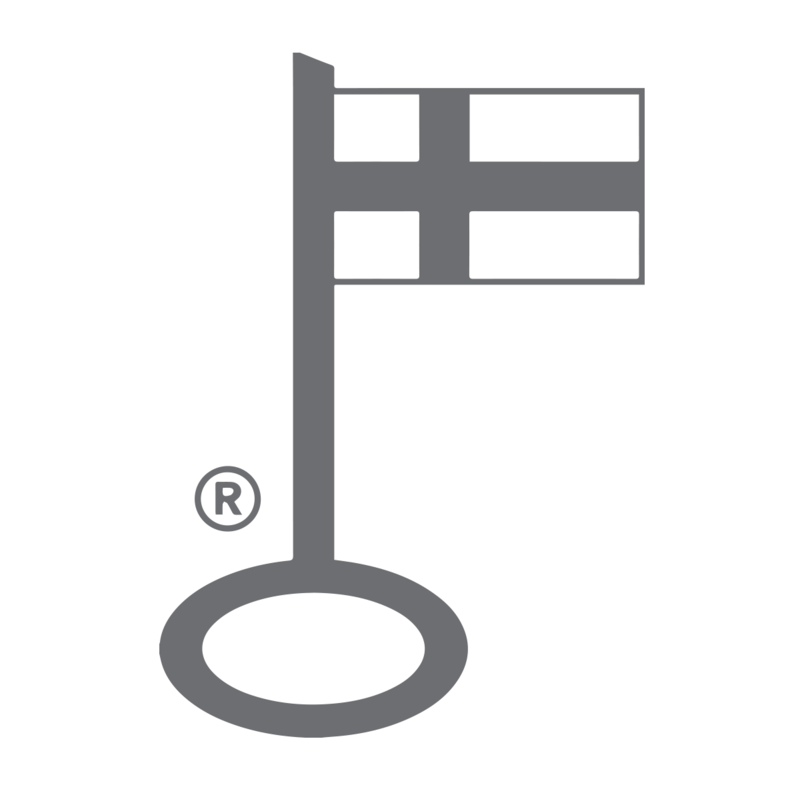 EKOPHARMA products have the Finnish Key Flag Symbol as a sign of their high degree of domesticity. The products are developed, produced and packed in Helsinki, from where they are sent directly to resellers. How much do EKOPHARMA products cost and where are they available? The recommended price for consumers is between 12-45 €, depending on the product. For exact prices, contact the reseller closest to you. You can find the reseller closest to you here. Have the products been animal tested? They have not. We are committed to non-animal tested cosmetics. Read more here. You can find our contact information on our website here.